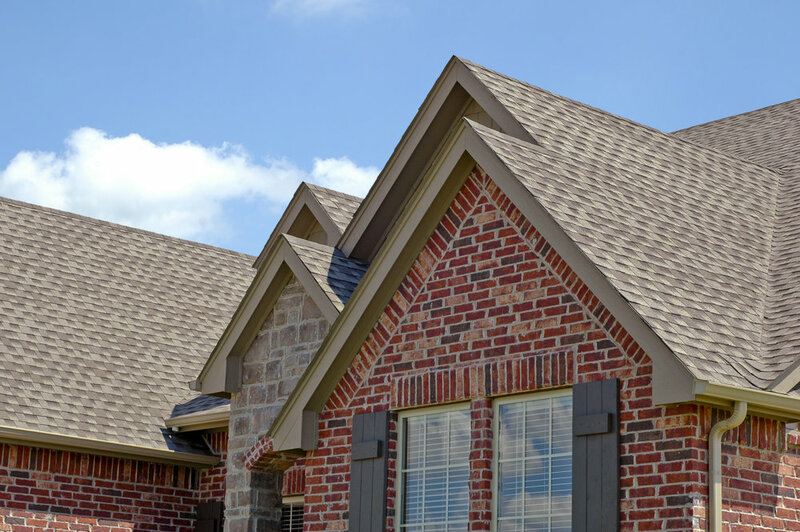 Protect your home while enhancing its curb appeal with a dimensional style shingle. 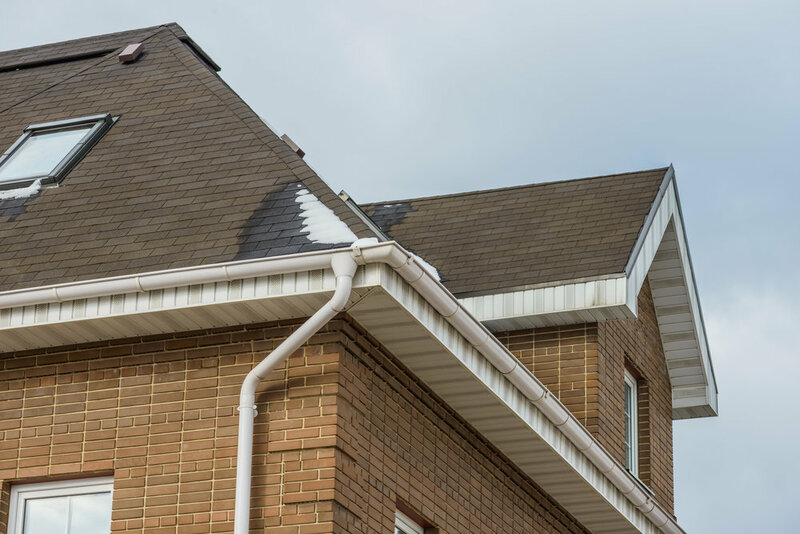 It is important to have roofing work performed by a licensed contractor that will warranty your roof for years to come. We also offer up to $40,000 in financing for projects.